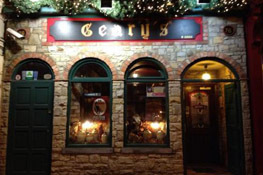 Geary's bar is one of the oldest bars in the south of Ireland and one of the busiest in Nork Cork. 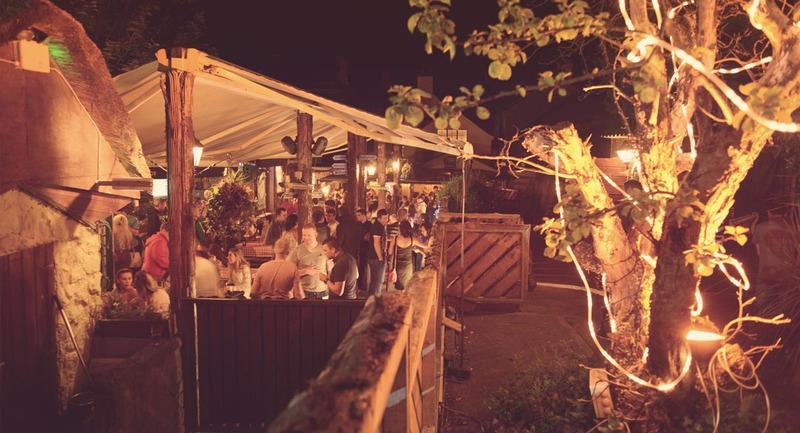 A friendly face, a warm fire in winter or a sun baked beer garden during the delights of summer. 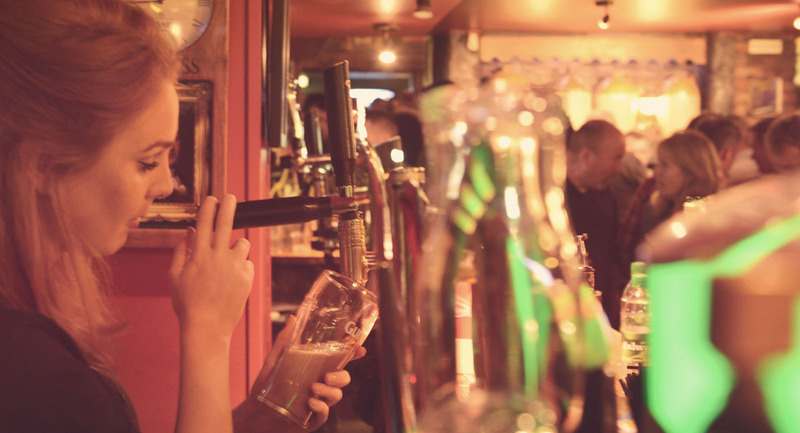 At Geary’s Bar you are always guaranteed a hospitable welcome from our very friendly staff and equally friendly locals! Geary’s Bar provide catering for all occasions and sporting events with a special party menu and take away service available. Geary’s has earned a reputation as a great live music venue thanks to our unique beer garden stage. 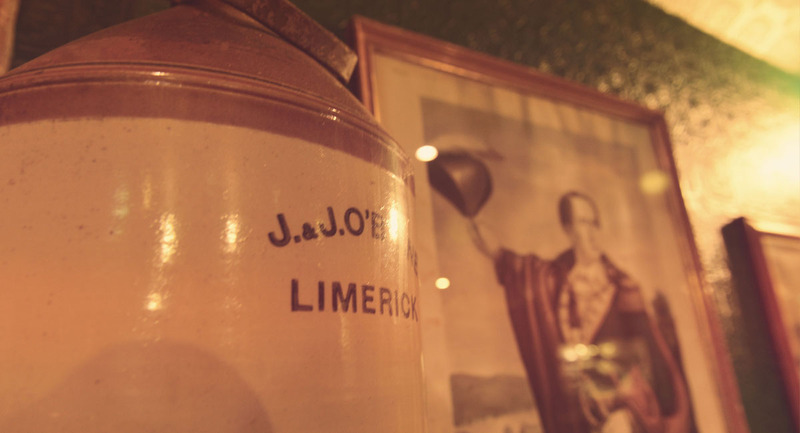 we'll be delighted to meet your requirements and exceed your expectations. Check out the latest Geary's Gossip from our blog!